Premium travel credit cards with annual fees of over $450 or more may seem incredibly expensive at first glance, but when you factor in the annual travel credits they offer, the final cost is much easier to swallow. Each card’s travel credit benefit has its own nuances. It’s important to know the up-to-date rules, so there’s no surprises when it comes time to cash in on your reimbursement. There are two frequent questions I am asked about each card’s credits: What does it cover and When exactly does it reset? This post will cover each benefit’s individual rules. Since all of these travel credit benefits reset annually each calendar year (not on the anniversary of your approval), it is possible to receive the travel credit twice during the first year of having each of these cards (and only paying one annual fee–or none at all for Amex PRG). For example, apply for a card in June, receive a travel credit before the end of the year. 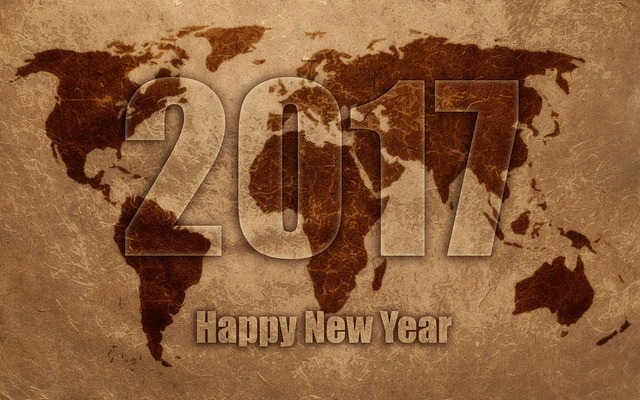 Then in January, receive the credit for the following year. Here’s a list of the most popular credit cards that include some form of annual travel-related reimbursement benefit. I’m not including cards where you earn travel rewards in this exercise, ie. Barclays Arrival+ or Capital One Venture. This post it meant to review the cards that include travel-related credits as an annual benefit. In my opinion, Sapphire Reserve offers the best value of all the cards in this comparison. Why? It has the most generous credit ($300/year), reimbursements post to your account automatically and at the same time as a qualifying purchase, and the broadly defined travel category gives the cardholder the most options for using this benefit. Up to $300 in statement credits annually will automatically be applied to your account when your card is used for purchases in the travel category. Merchants in the travel category include airlines, hotels, motels, timeshares, car rental agencies, cruise lines, travel agencies, discount travel sites, campgrounds and operators of passenger trains, buses, taxis, limousines, ferries, toll bridges and highways, and parking lots and garages. That’s an incredibly wide range of qualifying merchants! If you’re not sure if a particular merchant qualifies, Doctor of Credit has a post with a crowd-sourced list of successful and unsuccessful purchases. Check through the comments section. The credit resets annually but not on December 31. “Annually” means the year beginning with your account open date through the first December statement date of that same year, and each 12 billing cycles starting after your December statement date through the following December statement date). In other words, any credits you receive ON OR BEFORE your December bill count for the current year. After Chase generates your December bill, credits are applied to the following year. Statements are generated on the same day every month, so look at your billing history to know the right date for you. The only similarity between this Chase card’s annual credit and that of the Chase Sapphire Reserve is the dollar amount: $300. The benefit is not automatic and applies only to qualifying airline incidental fees. To request a statement credit, you must contact customer service within 4 billing cycles of the purchase date. 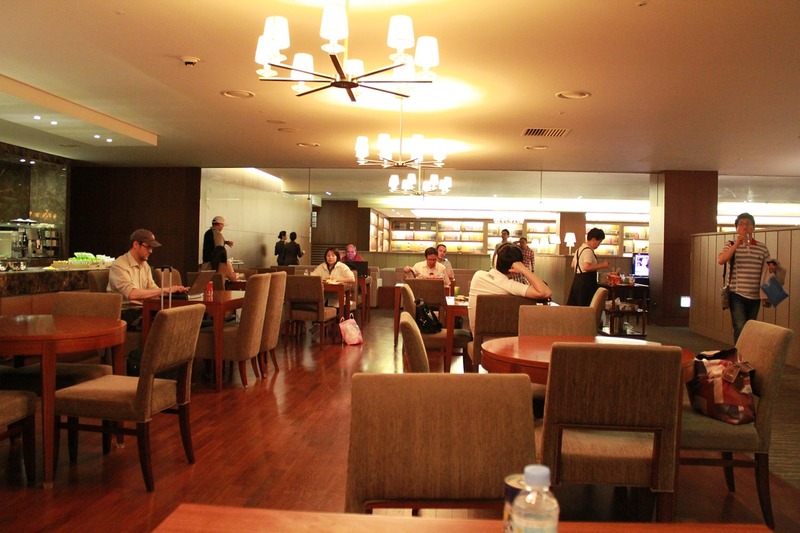 The Ritz Carlton card’s travel benefit is restricted to airline fees. Per the Chase Ritz Carlton Card Offer Details, purchasing air fare does NOT count. Only the following types of non-ticket purchases qualify for this offer: airline lounge day pass, or towards a yearly lounge membership of your choice; airline seat upgrades; airline baggage fees; in-flight Internet/entertainment; in-flight meals. Certain airline gift cards will also work but they need to post to your account as being purchased from the airline and you’ll need to lie to tell customer service that the charge was one of the qualifying purchases listed above. YMMV. Citi Prestige offers an annual $250 credit towards qualifying Airline Fees. Like Sapphire Reserve, it’s also automatic. Unlike Sapphire Reserve, it’s not instantaneous. Credits post to your account when your statement containing the charges closes. According to Citi, “Airline Fees are defined as purchases made with airlines including Air fares, baggage fees, lounge access and some in-flight purchases.” It’s quite easy to make use of Citi Prestige’s benefit since air fares are included. Once again like Sapphire Reserve, this annual benefit is available for purchases appearing on your billing statements from December through the following December. Pending transactions that do not post in your December billing cycle will count towards the next year’s Air Travel Credit. The business and personal versions of the Platinum Card from American Express lag behind their competitors with only a $200 annual benefit. 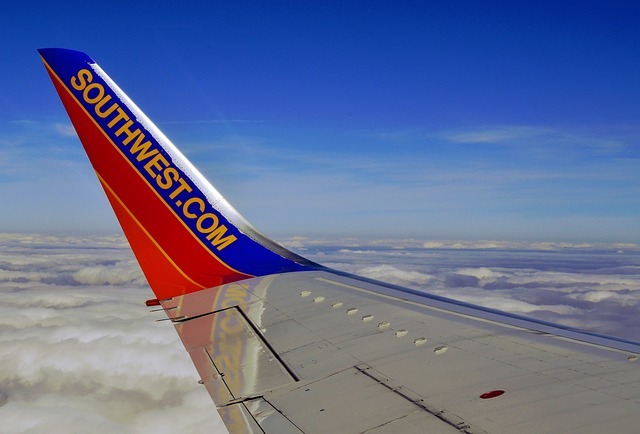 They also add yet another level of complexity to the airline fee credit–the benefit is valid on only one airline that you choose each year in January. 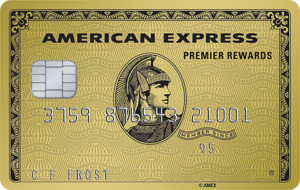 Amex has gone on record that they plan to refresh some Platinum Card benefits to be more competitive. I’m very hopeful that this particular benefit is high on their list as it’s become woefully out of date. Card members will then receive up to $200 per calendar year in statement credits when incidental fees, such as Checked bags, in-flight refreshments, flight-change fees, overweight / oversize baggage fees, and phone reservation fees, are charged by the airline to your Platinum Card Account. 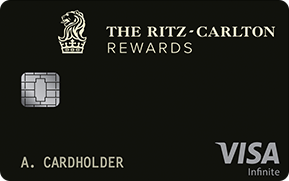 Like the Ritz Carlton card, air fares are not reimbursed with the Platinum Card. The terms state that “Airline tickets, upgrades, mileage points purchases, mileage points transfer fees, gift cards, duty free purchases, and award tickets are not deemed to be incidental fees” but there are always exceptions. Certain airline gift card purchases in smaller denominations are known to work. As always YMMV. Eligible charges must post to your account by December 31 to count toward the current year’s credits. The Amex PRG card’s airline incidental credit works exactly like that of the Platinum Card. The only difference is that the annual credit is $100. Still, not bad for a card with a $195 annual fee. Please refer to the information above for details. Plan your premium credit card’s travel reimbursements wisely and use them in a timely fashion. 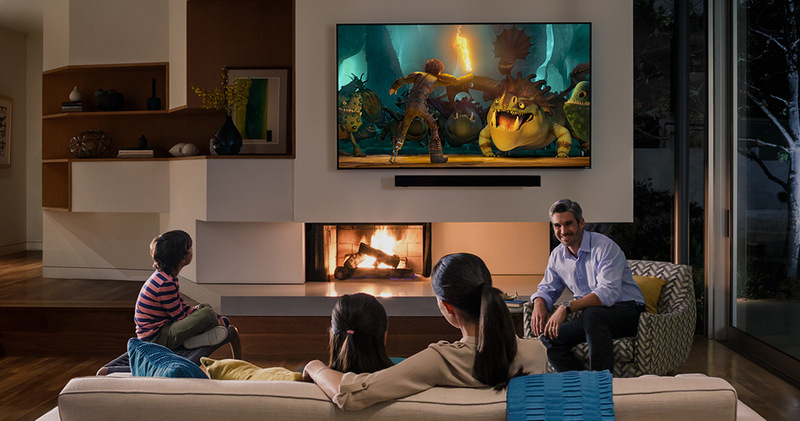 You don’t want to waste any of these valuable benefits.